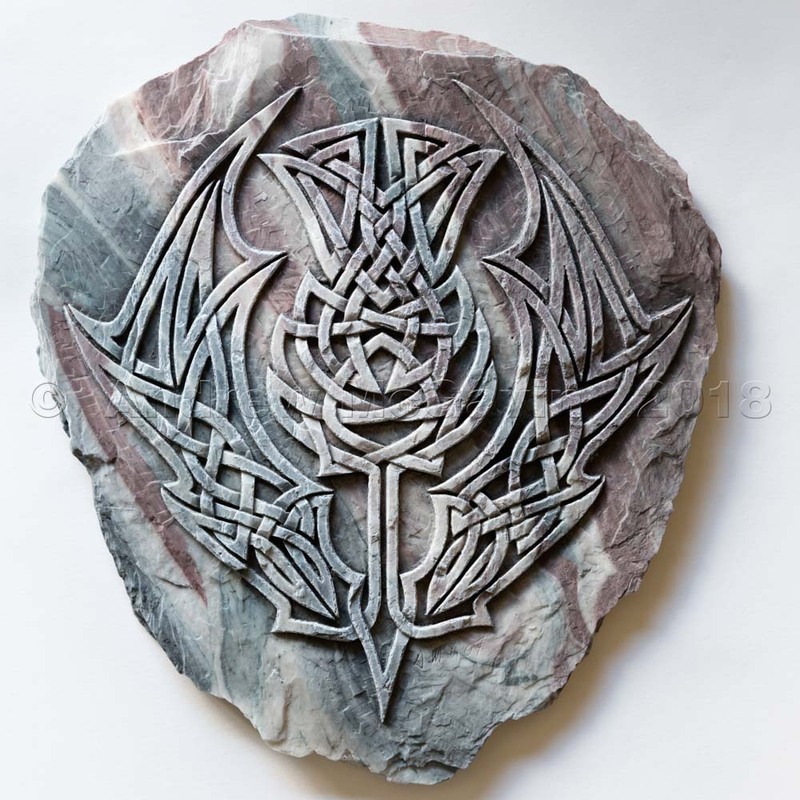 Combining the image of Scotland's national flower and the ancient art of the Celts, this Celtic Thistle wall plaque is a unique design from Andrew McGavin Designs. The notes supplied with this plaque describe the legend of the thistle, and some of the beliefs behindCeltic Art. Due to the way they are made, each plaque is uniquely coloured. Each plaque comes strung ready to hang, with descriptive notes on the history of Celtic design and the history of the Thistle as Scotland's symbol.